Floral decorations are an integral part of any event. Their colors and fragrances mesmerize guests. At Azul Reception Hall we would enhance the beauty of your event with beautiful floral arrangements. 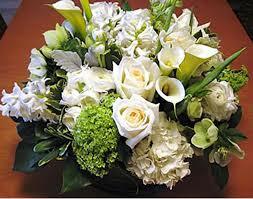 We source fresh flowers from our trusted vendors to bring in the air of freshness to the event. Colors and shades are hugely significant and we know it. 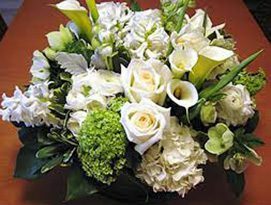 We pick and choose flower according to occasions. From Asiatic lilies and wax flowers to Alstroemeria and Roses we can decorate the venue with flower to match your taste and fantasy. Let us know what you need and we will surely make arrangements for you.